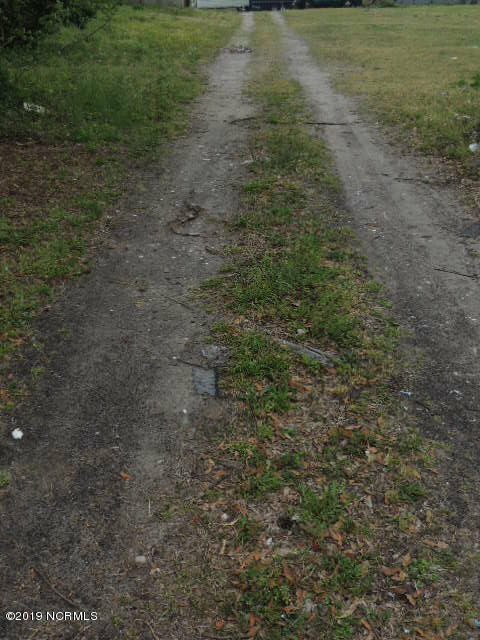 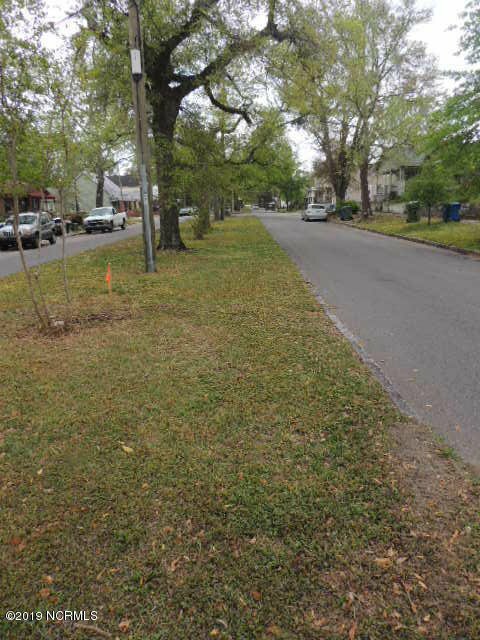 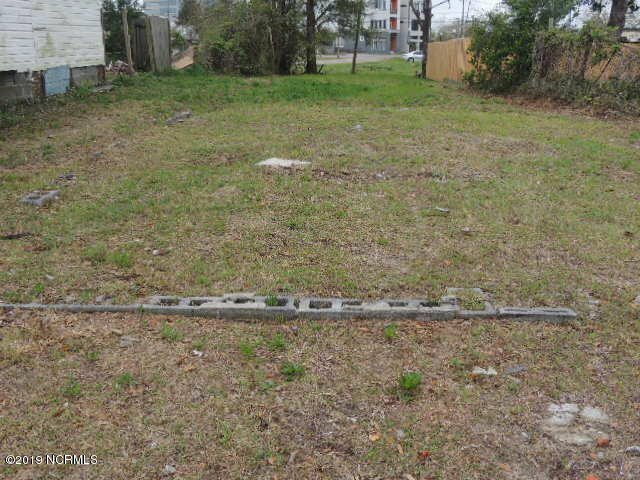 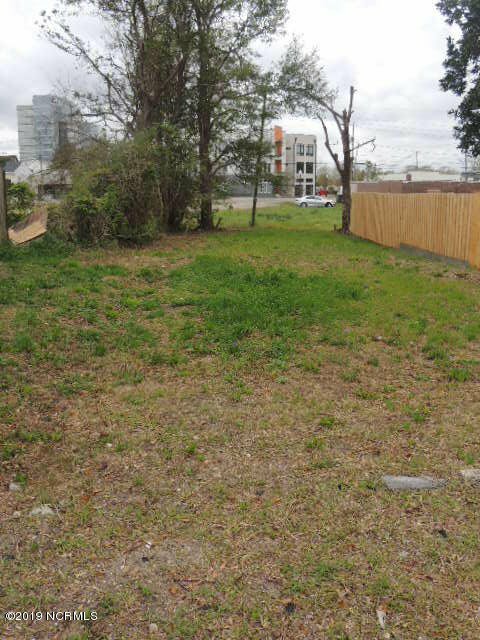 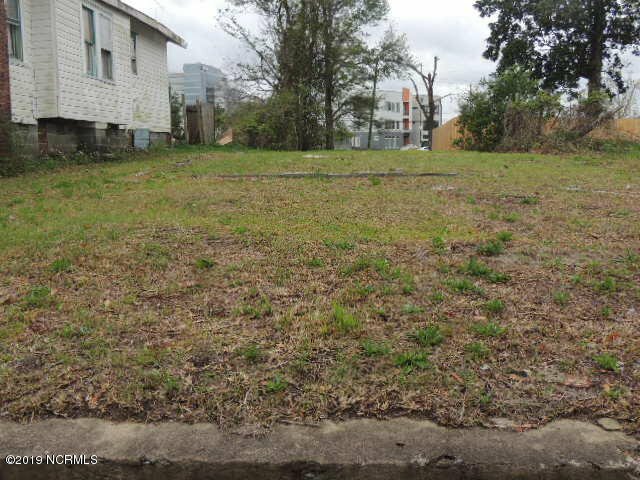 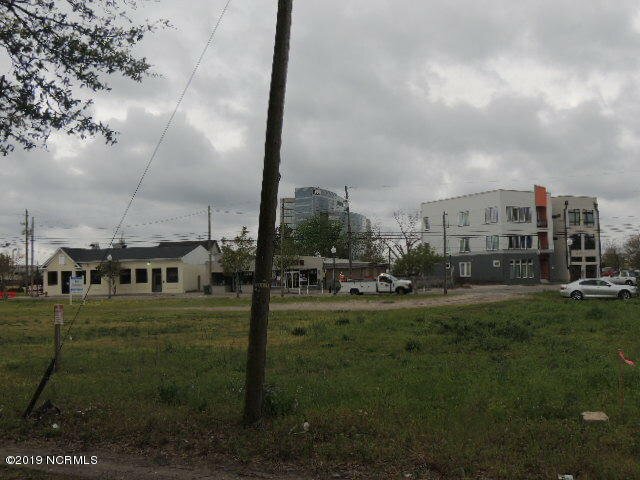 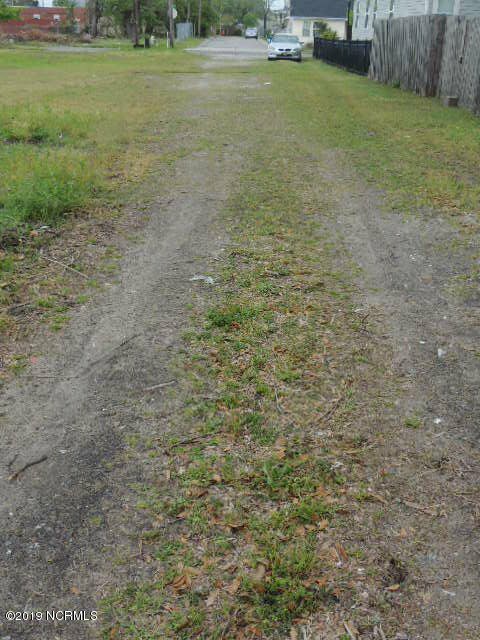 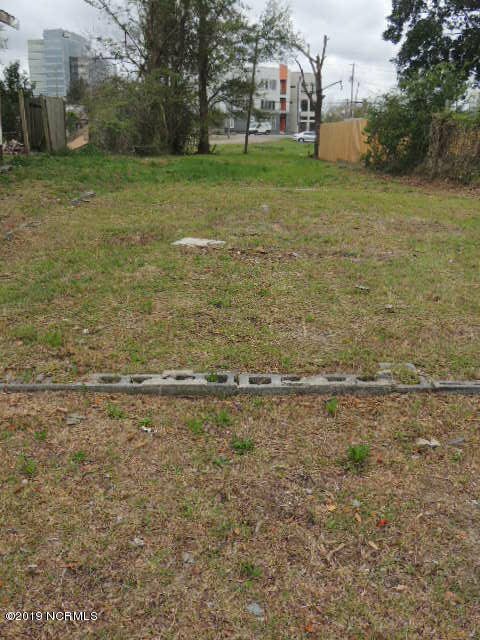 Ready to build duplex Lot! 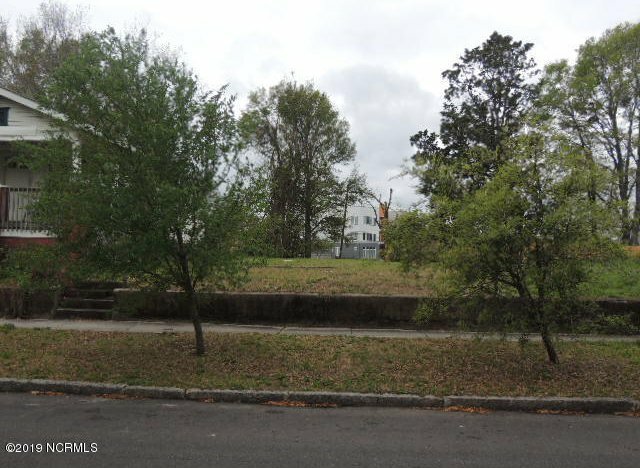 Rare opportunity to purchase in the Brooklyn Arts/Downtown district. 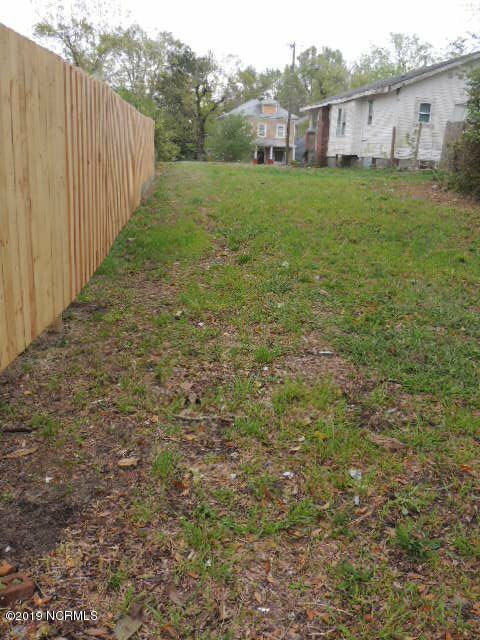 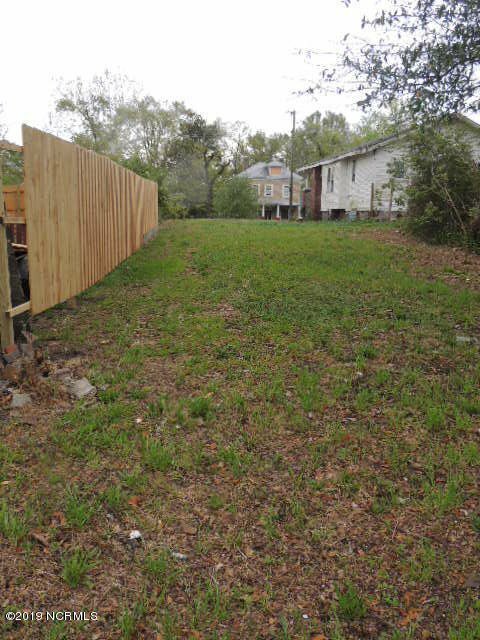 Deep 30 x 152 ft lot with Alley access. 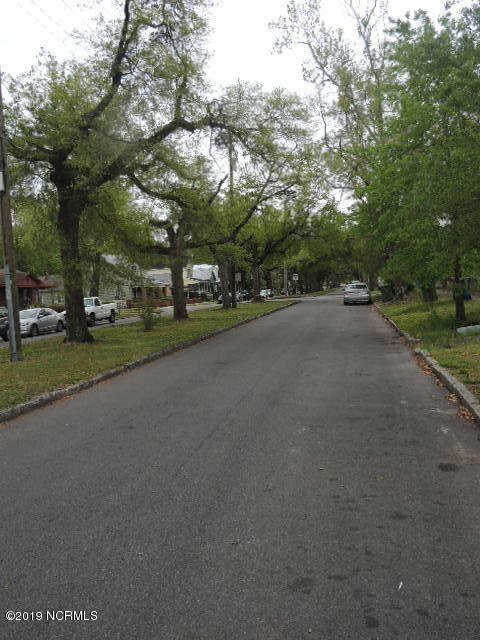 Street Parking in the front and rear parking as well.